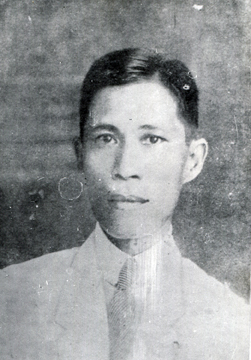 His son, Jose Garcia Villa, became a National Artist for Literature. The version used here was included in Affairs in the Philippine Islands. Hearings before the Committee … [Jan. 31-June 28, 1902] April 10, 1902. Ordered printed as a document, Washington, D.C., Government Printing Office, 1902. Reference was also made to “The Flight and Wanderings of Emilio Aguinaldo,” as serialized in Philippine Education Magazine, Vol. XXIII, No. 3, August, 1926. Subsequently published in Aguinaldo’s Odyssey: As Told in the Diaries of Col. Simeon Villa and Dr. Santiago Barcelona, Manila, Bureau of Public Libraries, 1963.